When I received a job offer from an NGO in Amsterdam back in 2011, I had never even been to the Netherlands and had no idea about the 30% tax ruling. My wife and 1-year-old son had been living in the US for a while but wished to come back to Europe. Deciding to take the job was not a simple decision: relocating to a country where we had never set foot and where we would miss family ties. Before accepting the job I came to visit. I had to check whether the conditions were sufficient to relocate my family. I quickly realised that living in Amsterdam would not be possible. The 30% ruling, which was granted to me for a period of 10 years, played a fundamental role in making our life here possible. We established ourselves in Utrecht with the idea to stay for a year or two then move on. We fast appreciated the Dutch way of life, especially the child-friendliness of cities and the culture. We met friendly people and my employer was particularly supportive making it clear to me that they really wanted me to stay! 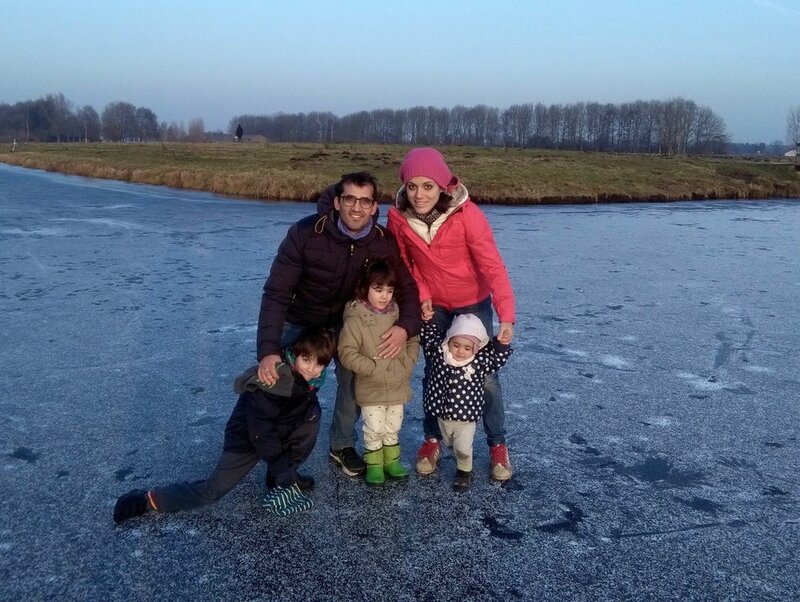 The Netherlands is indeed an easy country where to settle and work, but living as a foreigner, far from family and friends, is not simple for anyone, let’s be honest. Despite the 30% ruling, for the first 2-3 years making ends meet was a struggle. I remember cutting on basic expenses waiting for pay day. Nothing dramatic, don’t get me wrong; there are many worse off than us. But, just to say, expat life is not always the boon they portray. It was when we learnt we were expecting our second that things changed for us. We realised we could no longer afford a costly monthly rent and moving again, with a growing family would just bring additional stress (and costs). We decided to buy a house and settle in the Netherlands, at least for a while. Coherently, we sent our kids to a Dutch school and learnt Dutch ourselves. My wife invested further in her own professional development here in the Netherlands, teaching Italian to the Dutch. Our financial planning is very much based on the 30% ruling. This includes a 30-year mortgage and everything else that it takes to run a household and family, now of five. After years of hard work, some challenges, many successes and improved pay slips, we have gradually shifted to saving money. Not much, again don’t get me wrong! Just enough to prepare for the day when the 30% ruling is due to expire for us, i.e. April 2021. If the government goes ahead with its plans, our 30% ruling will suddenly fall away as of January 2019, so years earlier than expected. Our saving plans will be crippled and we’ll need to cut costs to make ends meet, e.g. making fewer trips home to visit our ageing parents. In a heartbeat we will be taken back 7 years. We will have no buffer in case of unexpected costs our three children or we may face. Thankfully it is still just a plan! We have much faith in the Dutch government to listen to the stories of thousands of people and to rethink its plan by introducing a transition measure for all those who are currently granted the 30% ruling, be it of 8 or 10 years. With this one small and fair move, Mr. Rutte and his team can push aside stress, discomfort and despair, gaining respect, energy and trust.